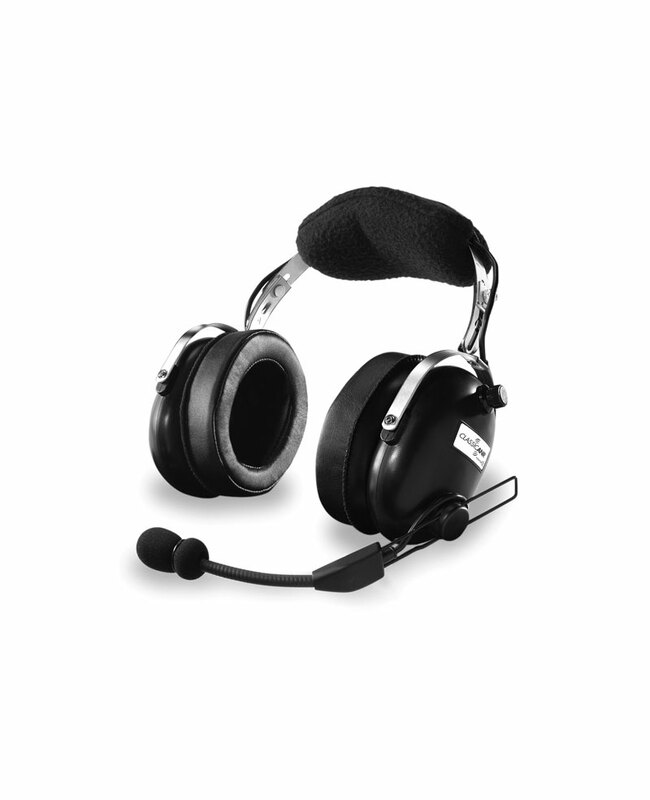 Get all the comfort and features of a Flightcom Classic headset—now with ANR—and eliminate fatigue from your flight plan. The new Classic ANR comes with generously padded ear seals, polar fleece headpad, dual volume controls and a protective carrying case. The new Helicopter Classic ANR features a 6 foot coiled cord and a U174-U helicopter plug. Comfort: Classic ANR’s Confor® Foam ear seals, and a wide polar fleece headpad ensure comfort. Innovation: A volume control on each dome allows for independent adjustment. Noise reduction: We keep it quiet with our advanced hearing protection technology. 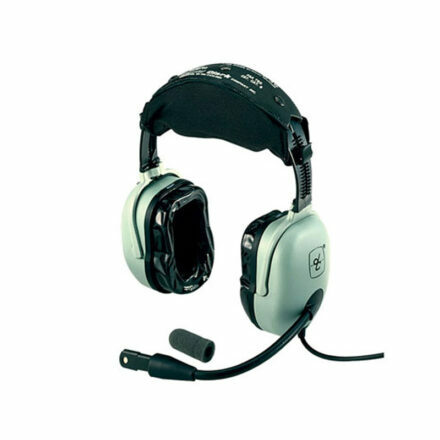 Confor® Foam ear seals effectively block out sound. 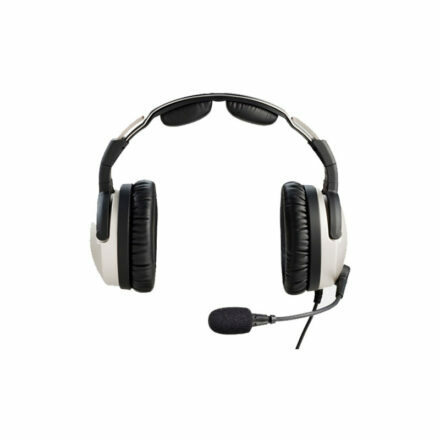 Noise reduction rating is enhanced by 14 to 18 dB at certain key low frequencies. 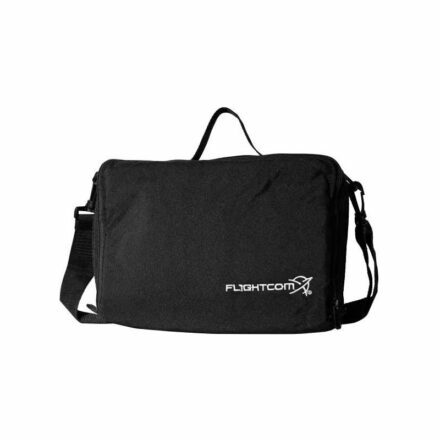 Warranty: We back our products with a three year warranty and 30-day “Fly’em and Try’em” guarantee.